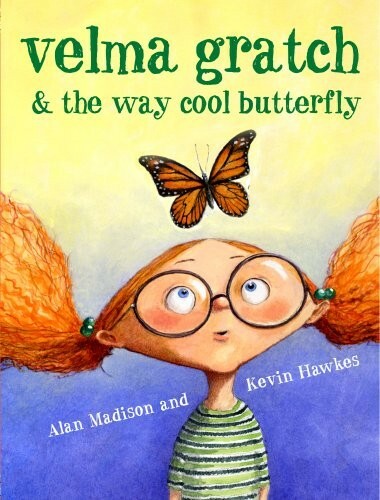 This School Library Journal Best Book of the Year celebrates everything butterfly, from migration to metamorphosis! It's hard to be Velma entering first grade. That's because everyone has marvelous memories of her two older sisters, who were practically perfect first graders, and no one even notices Velma. But all that changes on a class trip to the butterfly conservatory, a place neither of her sisters has been. When a monarch roosts on Velma's finger and won't budge for days -- no one will ever forget it . . . or her! 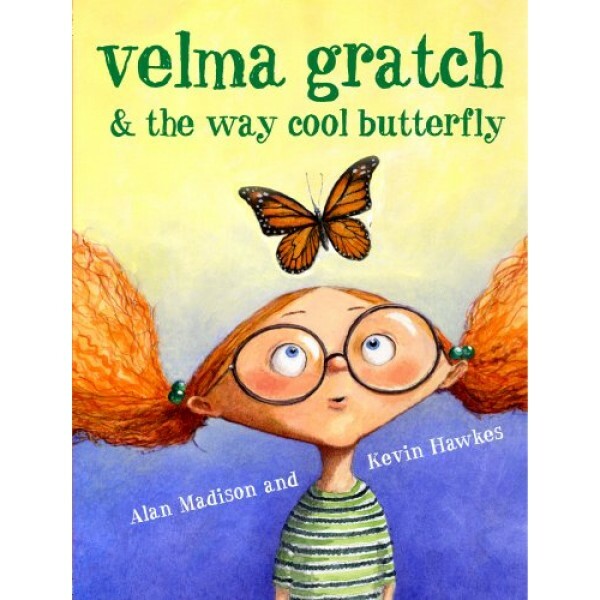 Kids will love reading about Velma's own transformation in this perfect addition to any school science curriculum or at home nature exploration. For more stories starring Mighty Girls who love nature, visit our Animals & Nature section.